In a month I will be celebrating my tenth year at work. It's been an awesome journey and I'm really happy that I have been given the opportunity to work at such an awesome company. I never dreamed to work for a global company, I was quite happy with my work back then. Circumstances though forced me to try other things and I ended up for the one company I blindly sent my resume to. 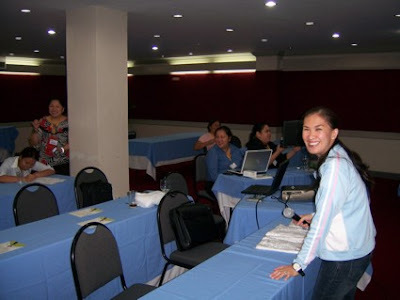 I still remember the feeling I had when I flew to California in 2006 to attend the training. It was the first time I flew to the US by myself and I felt so overwhelmed. I was really nervous because I didn't know what to expect. 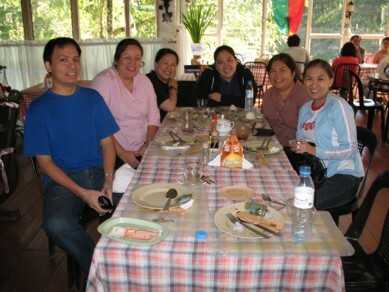 The tension eventually eased when I met the other scouts from Asia and Latin America. Found out everyone was feeling nervous too. I was quiet most of the time whenever we had meetings because there was so much to absorb, but I had a great time, learned a lot and bonded with new friends from other countries. I had no clue that many people were looking forward to meeting me back home. I started to get invitations while I was in the US. Good thing we were briefed about it and I saw it as an opportunity to understand my market better. 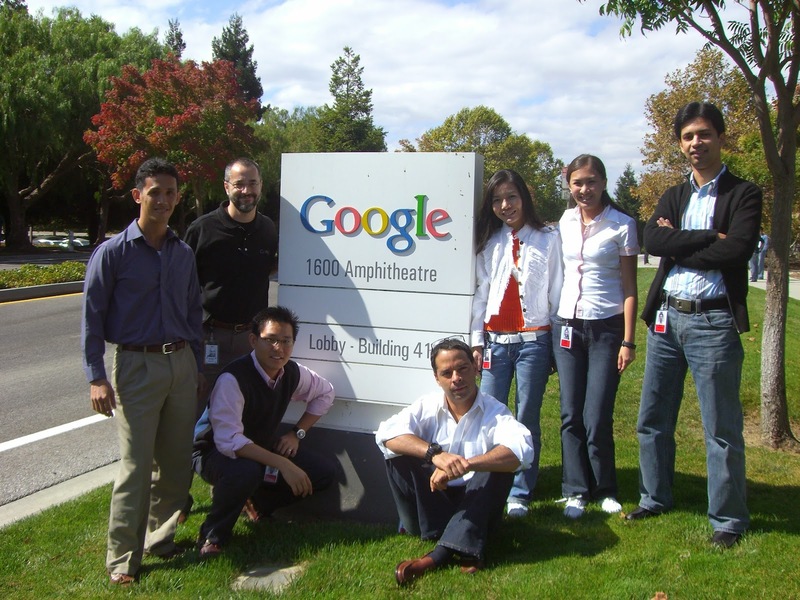 I also realized during that time that I had to learn more about the tech industry in my country. 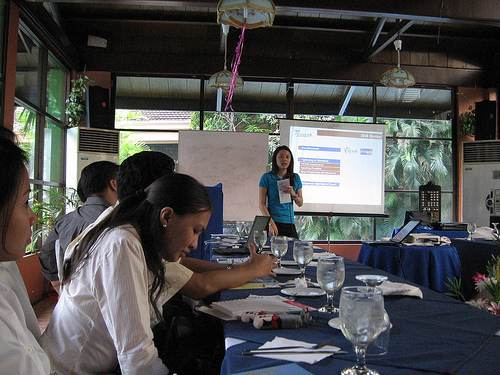 So I started to attend some community meetups, starting with Digitalfilipino. I have been a member of Digitalfilipino since 2003, but I never had the chance to attend any of the meetups. 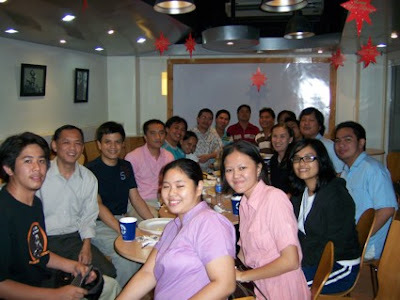 I went to the October 2006 meetup in Makati and guess what... met my future husband at that meetup haha. And then I went to the SEO Philippines Beercon on October 28, 2006 meetup and met many more folks active in the industry like Marc Macalua (he was one of those who emailed me while I was in the US), Erwin Oliva and other Inquirer people, Edna Belleza, Mon and other PICS people etc. and this is where I met Koya Andrew too. 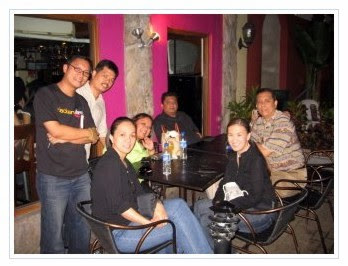 This night eventually led me to meet more bloggers in Manila. And then I went to Davao, Cagayan de Oro and Cebu to be a speaker at the Digitalfilipino Women in Web roadshow. 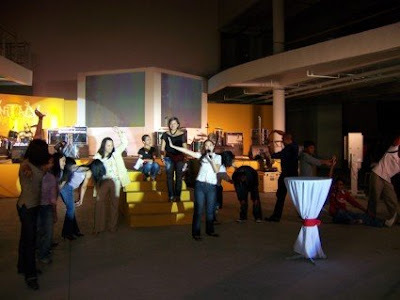 I still remember those roadshows because that's where I met a lot of friends from Davao, CDO and Cebu and a few months after I went back to Davao for the Davao bloggers party. I was alone in my country, but the community adopted me so I was never really alone. 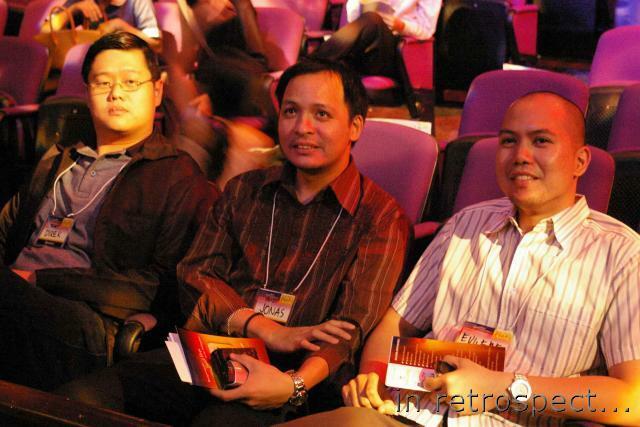 I made many friends across the industry and the local search engine, Yehey!, back then took me in as if I was one of their own (thanks to Donald, Jonas and Eugene!). My first few months was spent learning more about the industry, meeting people and becoming part of the local tech community. One thing surprising though, I did not expect to meet my future husband at the first meetup I went to after coming home from the US! 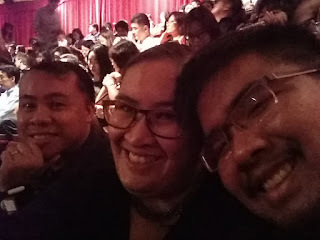 Watched "Les Miserables" at the Esplanade Theater last night with Jay and Miguel. I was enthralled. It's been awhile since I managed to watch a musical/play. 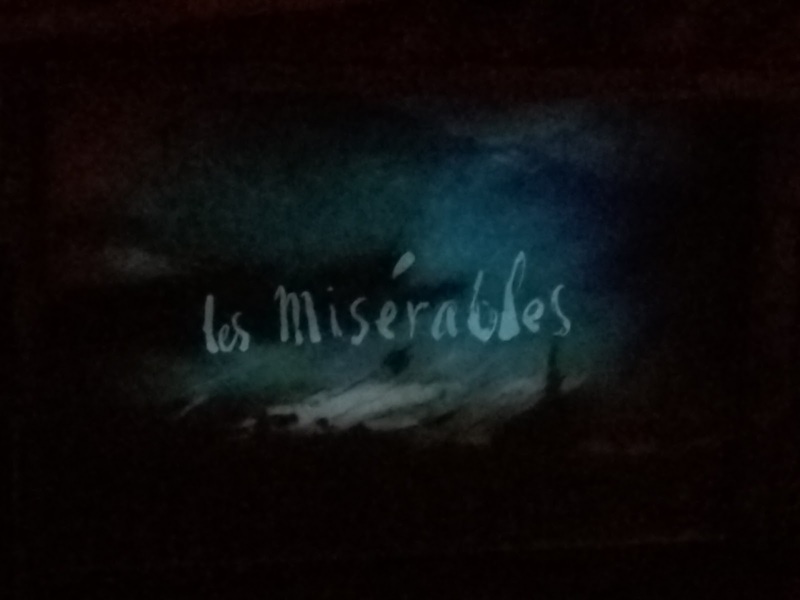 Being all over the place really makes it hard to plan ahead, but I told myself I shouldn't miss watching Les Miserables. 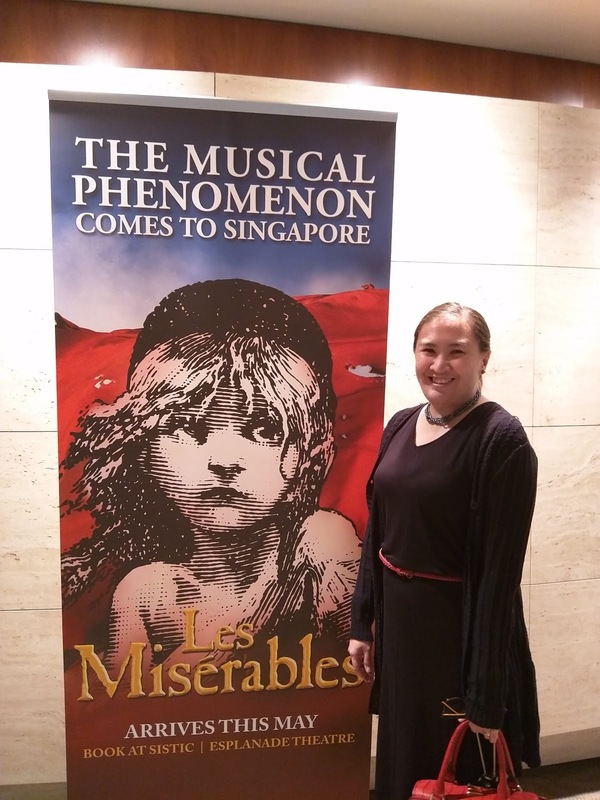 I have been listening to songs from Les Miserables since I was in high school. I even learned to play some of them on the piano. I never bothered though to read up on the story since I wanted to be surprised. I'm happy I did that because I got hooked as the story of prisoner 24601 unfolded. It was the story of redemption. Transforming from believing that he was bad to becoming the best person he could be. I shed some tears throughout the show. I won't give any spoilers here, let me just say that I was surprised some important characters died! The performers were also all very skilled especially Simon Gleeson who played Jean Valjean. His performance was so heartfelt and fresh. His emotions reverberated in the whole theater and I'm really amazed with his voice. I was hoping though to see a Filipino actor in the cast, but they were not on the Singapore cast. I'm not sure if it was Esang who played the young Cosette last night. I had seen her perform on The Voice Kids and she's really good. Props to the production crew as well for the awesome set and effects they used. Particularly amazing was Javert's farewell scene. Second to that was the scene in the tunnel when Jean Valjean carried Marius back home. I had a glimpse on how things work in theater when I joined an amateur summer workshop way back so I can just imagine all the work they had to do to make things come together that way. Thank you to the whole cast and crew of Les Miserables. It was a phenomenal night! I think the theater bug has bitten me again. I read that several more shows are coming to Singapore -- Annie and Wicked! Must save! This year has been hard on my family. We lost Titay, Tita Ming and Kuya Ronnie last week and my favorite uncles (Tito Tony, Tito Mon, Tito Ben) and my Dad in the last 5 years. Our family is quite small so the loss has really been significant. My Dad though left us a very good understanding of losing a loved one. He said that we should be happy because when they leave it means their mission has been completed. The priest who gave the last blessings for my Dad said that we should rejoice because Jesus had been there when my Dad passed away. He was welcomed immediately in heaven. I'm still sad over losing my Dad and it's been five and a half years already. I still cry, but I hold on to his message that someday we'll be together again. I dreamt last weekend that I was having breakfast with him and my Mom. It was a reminder for me to be happy and live for love. It's always said as well that God only gives you challenges that you can bear. And that's something I try to remember when challenges come. I pray that I will have the strength to face all the challenges that life brings. 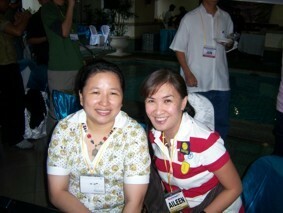 Please pray for my family and especially my Ate Tess. What do you do when you have a very limited time in a place? I had not planned on going to Melbourne, but since I had meetings to conduct I snuck in a trip and tried to see what I could. I really wanted to see the colorful bath houses, but I didn't have the time so I had to content myself with seeing what was inside the city. 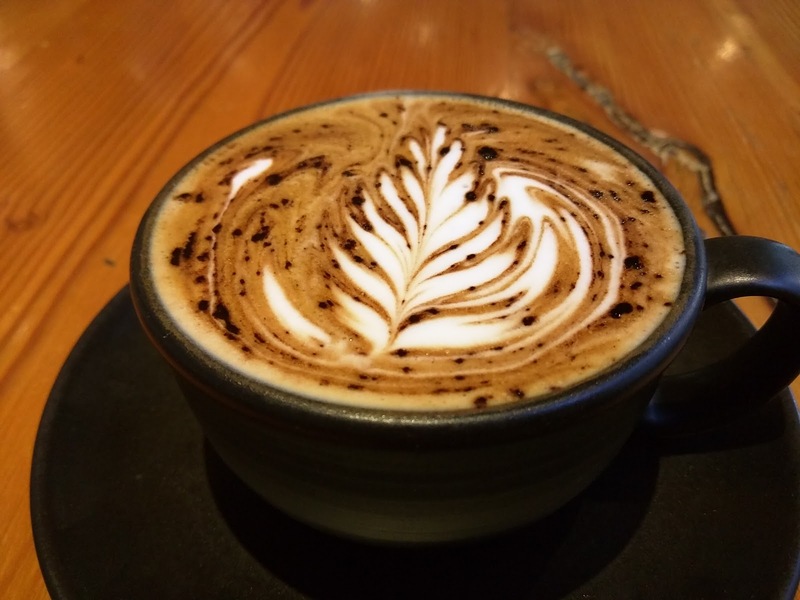 I was told though that I had to try the local cafes because that was what people in Melbourne did -- mega drink coffee! Melbourne is pretty much laid back compared to Sydney. It's a university town so you'd bump into students all over the city. I know! Coz two of my favorite nephews are studying in Melbourne so I tried to spend as much time as I could with them. The first night was a bummer though. I was so tired from morning meetings and traveling from Sydney to Melbourne, so we just contented ourselves by eating dinner at a nearby restaurant with some Melbourne based friends. Promptly slept by ten to be energized for my meetings the next day. The next day brought me across the city for my meetings, but was glad to sneak in time to try out "Pillar of Salt" which was on my friend's must-try list. We met my nephews at Melbourne Central. They said this was where people usually go since it houses the transpo terminal too. We then went to a Operator25, a popular local cafe. The cafe's place used to be where the local telco was housed, thus the name. We just had a round of coffee and off I went to another meeting (by foot!). Aside from cafes and yummy food, Melbourne is also know for it's art scene. I guess the laid back culture cultivates people to be more artistic. We then went to Graffiti Street to check out the artwork. The artworks expressed varied issues, feelings and styles. What was amazing though was finding a part of home in one of the paintings. We had to rush through the area though since it was raining, but we managed to go back the next day when it was sunny and was surprised that most of the graffiti from the day before had changed already and we even saw one of the painters on top of a garbage bin busy painting. Maybe cities in other countries can do the same and allow artists to just do their thing in an alley. More about Graffiti Street here. I have a new bucket list -- visit all the tallest buildings in the world! We headed to Eureka Skydeck 88 to see Melbourne in all its glory. I didn't dare try the open area on the deck because it was a very cold night. I just sat at a corner and appreciated how pretty Melbourne was 88 floors from the ground. Read more about Eureka Skydeck 88 here. After working up an appetite from walking around all day we headed to Yeonga, a Korean restaurant recommended by my friend (actually my university blockmate Alex). I left the ordering to him and by end of the evening all the boys (hubby, son, 2 nephews and Alex) were so full. Read more about Yeonga here. Also managed to squeeze in time to visit the Australian Center for Moving Image. The entrance was free and what I liked best was the exhibit for old gaming consoles. 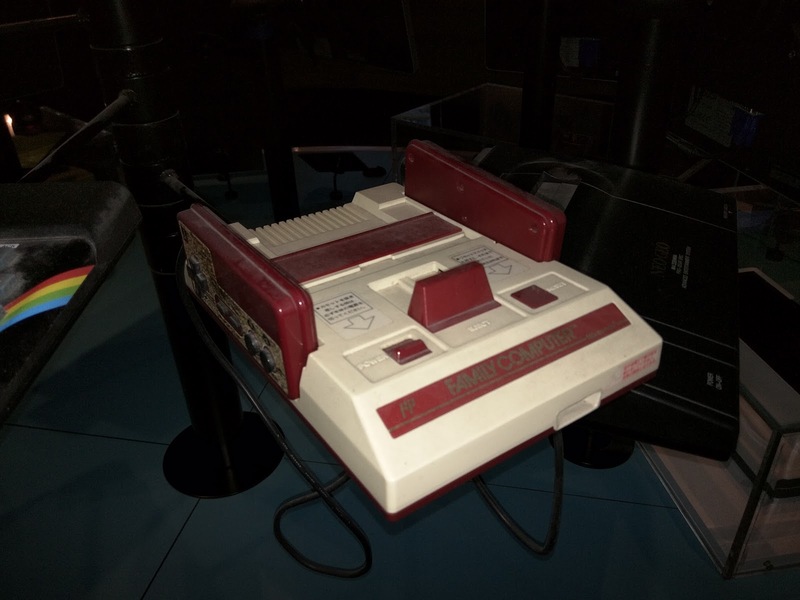 I had shared the photo of a first gen Nintendo and it generated so much likes on my FB! They also had an exhibit on the development of animation which was interesting for the bagets. It was also fun to discover some movies we watched were apparently Australian made. I had a very good experience in Melbourne despite the very short time I was there. It was cold and rainy though, but it's one place I wouldn't mind visiting again. 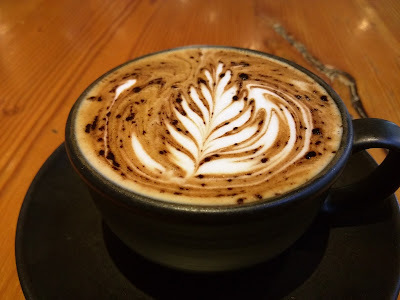 I'd like to explore the other areas my friends mentioned and try out other cafes. It was also fun to experience the free tram in the CBD (I'm so proud I figured it out!). And well, thank God for Uber! Haha.